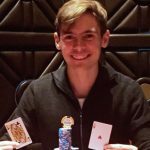 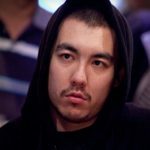 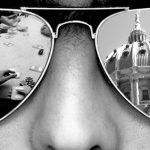 Rep. Payne made the grim update just a week before members of House Gaming Oversight Committee conduct a deliberation on his sponsored bill. 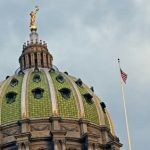 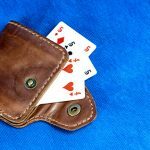 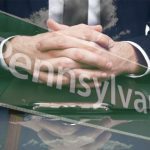 Despite being shelved in 2015, Pennsylvania online gambling is still up for consideration and is due for legislative action this spring. 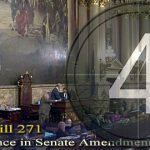 Online gambling bill in Pennsylvania will not pass, for now. 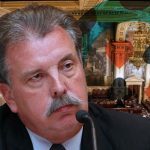 Pennsylvania's House Gaming Oversight Committee approves chairman John Payne's HB 649 online gambling legislation but long road ahead. 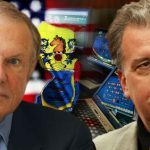 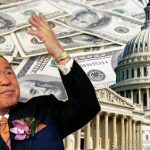 Ray Lesniak to run for New Jersey governor; PA State Rep, John Payne says Keystone online gambling bills are still very much alive.